Manchester CT homeowners will want the exterior of their property to show their personality and creativity. Therefore, every aspect of the house from its color to the types of roofing materials they will use counts in their design. If you’re at the roof planning stage or about to replace your roof, then this guide will help you know about each advantages and disadvantages of all types of roofing materials for residential properties. However, to make sure you maximize the advantages of each roofing material here, work with a reliable contractor in your area. Wherever village or subdivision you walk in any town, you’re sure to find a residential property sporting an asphalt shingle roof. Shingled roofs are timeless. While asphalt is not the main material masons used in early residential structures, the structure itself protects against extreme weather conditions. 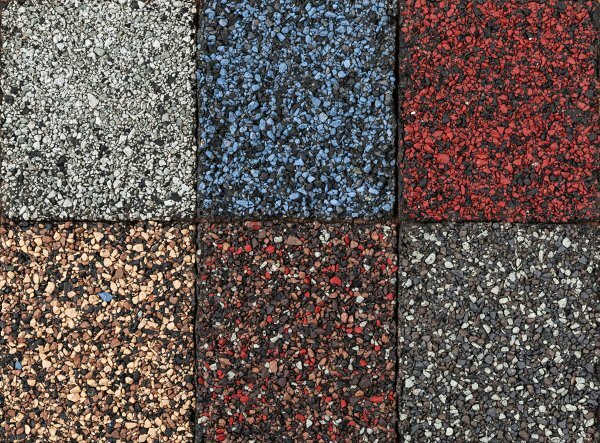 Fortunately, manufacturers nowadays produce asphalt shingles with reinforced materials that extend their lifespan over 25-30 years. In addition, homeowners can repair and mend their roofs quickly especially if the weather conditions extend their stay. On the other hand, asphalt shingle roofs are commonplace. Therefore, if you plan to sell or rent your property, you cannot use your beautiful asphalt shingle roof as value leverage. Asphalt shingle roofs have a lifespan of over 25-30 years. However, they will not stand out as other traditional roofing materials can. Clay is a sturdy material used by potters to create durable vases and even furniture. In fact, European masons used them as primary roofing materials. One of the types of roofing materials that barely underwent any modification through a millennia, clay tiles are timeless as they are quite expensive. However, their durability is unquestionable. 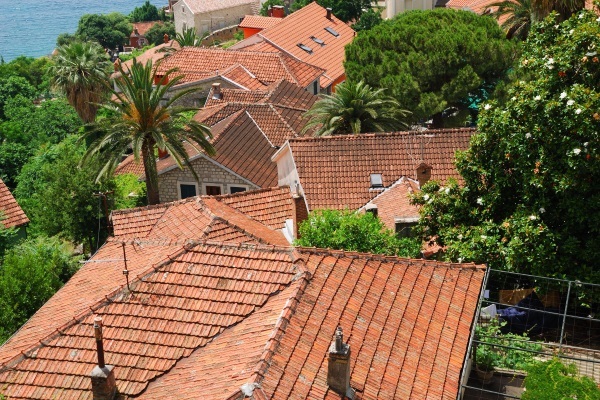 Clay tiles can last over 50-70 years as historic clay-tile roofed structures prove. While your property might not be historic, it will enjoy a roof with a design and material proven to last against all seasons and all the age. Additionally, it’s eco-friendly too! Slate is a naturally-occurring material. This unique rock formation allows it to slice into sheets that make them useful as roofing materials. Just like clay, slate tiles are some of the types of roofing materials that never underwent any improvements but can still last for centuries. Manufacturers will cut the jagged edges of slate tiles to give them a uniform look. However, some manufacturers leave the appearance of slate as is to give Manchester CT roofs a unique personality. Slate tiles can last for more than 70 years and withstand several hailstorms too. Asphalt rolled roof are lightweight mats that come in huge rolls capable of covering an entire roof. While they have a lifespan of 15-20 years and can withstand a single hailstorm, residential properties might not find asphalt rolled roofs the best choice for their properties. Aesthetically, it does not contribute to the overall property curb appeal. However, any property owner in need of a temporary roof can use asphalt rolled roofing because it is inexpensive and effective in its own way. 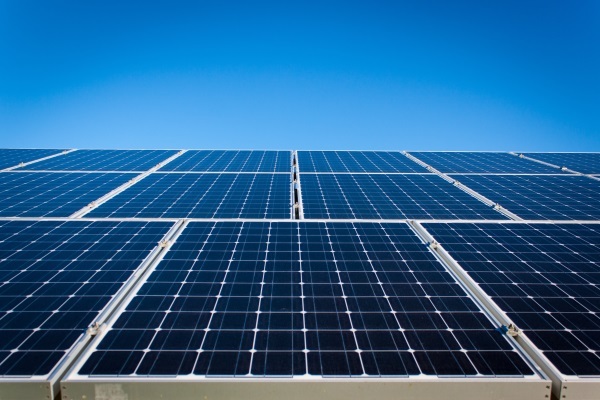 Modified bitumen takes traditional types of roofing materials such as tar and gravel and asphalt membrane roofs to the next level through fusion and material enhancements. 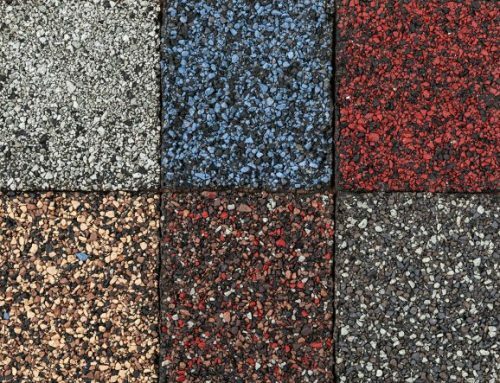 This roofing material makes the usual tar and gravel roof lightweight while improving the overall lifespan and durability of asphalt rolled roofing. Modified bitumen is extremely tear resistant because it uses fiberglass and polyester reinforcement. However, they’re more expensive than their predecessors in the process. In addition, they handle high foot traffic really well. If you plan to host parties on your rooftop, then a modified bitumen roof is your best bet. 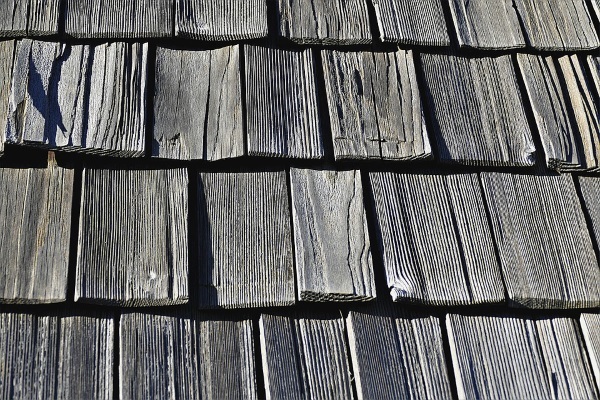 Aside from clay and slate tiles, wood was a common material masons used to build roofs. Cedar shingles and shakes give the appearance of a bright and grainy roof. Manufacturers produce cedar shakes and shingles in uniform cuts. However, they use manual work to create the unique look of cedar shakes. The hand-cut materials give the traditional random-jagged look for any residential roof. However, wood shingles and shakes can last for 20-30 years. 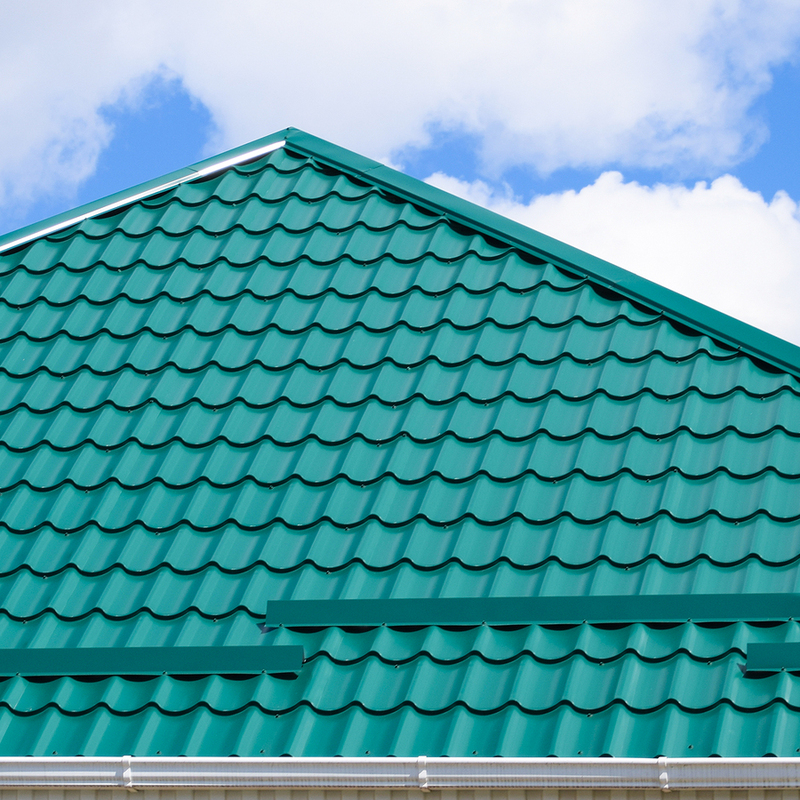 While it is appealing, it might not be the best long-term roofing material for your property. Wood shingles are produced in uniform fashion. However, wood shakes are still hand cut to showcase its traditional appearance. In most modern homes, corrugated metal roofs and standing seam metal roofs are the most cost-effective roofing solutions available. 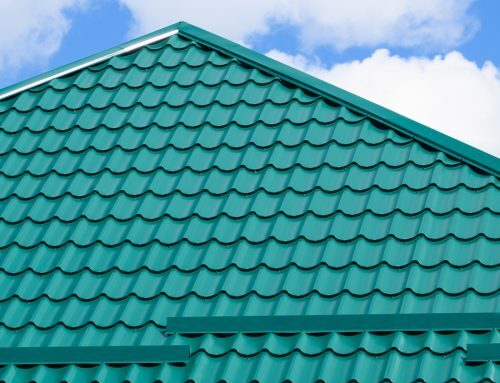 Corrugated roofs are steel or aluminum sheets that run through uniform rollers that give it its ridged look. Contractors install them through full roof adhesive procedures or through exposed steel fasteners. 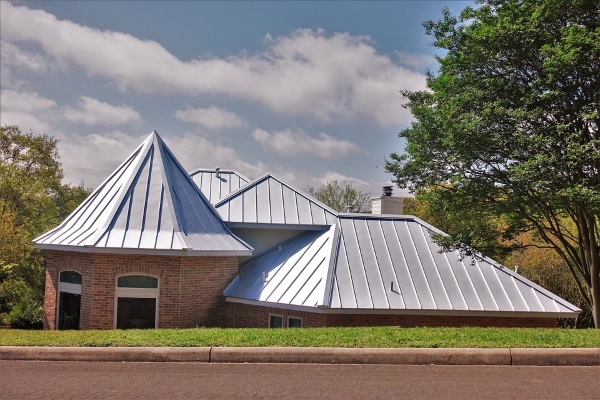 Standing seam metal roofs use thick, singular metal sheets that fasten to each other. This built-in fastening process hastens the contractor’s installation time. Unfortunately, these durable types of roofing materials can be quite expensive and require additional roofing joists because of their weight. While not a primary choice for Manchester CT residential properties, single-ply membranes are excellent affordable alternatives to traditional roofing materials. PVC, TPO, and EPDM membranes are artificial roofing materials made of plastic and rubber. Polyvinyl chloride (PVC) roofs use vinyl and reinforced plastic to create a material that can withstand several hailstorms and carry huge weight on top of roofs. Thermoplastic polyolefin (TPO) is a plastic-rubber hybrid roof with a white color that prevents UV rays from permeating the property. It is the successor of EPDM roofs in terms of durability and lifespan. Ethylene propylene diene monomer (EPDM) roofs are standard rubber roofs made from recycled rubber, slate, and sawdust. They are the most affordable and practical single-ply membranes available on the market. 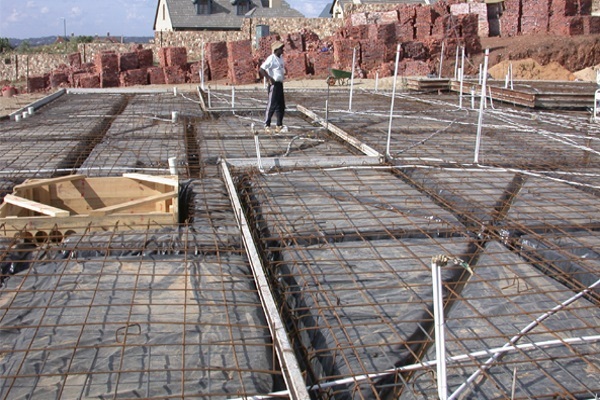 Concrete slab roofs require joist reinforcement construction and intensive labor to construct. A flat roofed property will benefit from one of the sturdiest roofing materials in existence: a concrete slab roof. Unfortunately, they’re a bit costly on both materials and labor. 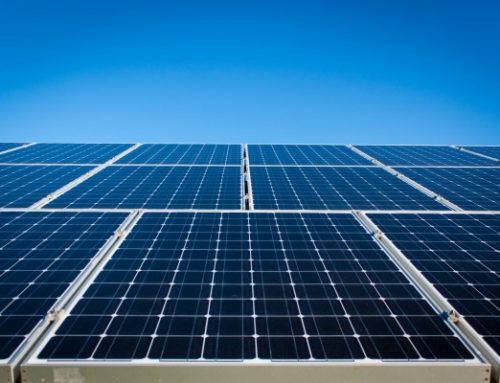 However, the return on investment is a long-term roof capable of lasting for 50-70 years. Crews build a framework for the flat concrete slab roof. Then, they pour a concrete mixture through the framework. Once the material hardens, the contractor can use flooring tiles or even special flat roof shingles to cover the concrete slab. With all these types of roofs available for you to use, you can now make a decision which roofing material will work effectively for your new home. To maximize the capacity and lifespan of your roof, we advise that you seek the help of reputable roofing contractors. In this way, your investment will definitely return to you. Have you recently had a roof installed or replaced? What material did you use? Was it to your liking? Share your comments below!